We introduce a conceptual framework that can be used to identify these indirect impacts of climate change. By this we mean impacts that are observed or expected in one place, but brought about by climate change or extreme events somewhere else. We identify four international climate risk pathways, via which climate risks are transmitted across borders. By considering the range of indirect impacts that they will face via each of these pathways, countries will be better placed to develop effective and robust climate-compatible development strategies. A consideration of indirect impacts also opens up opportunities for regional and international collaboration to address shared climate risks. Which countries are most exposed? Applying the new conceptual framework, SEI has developed the Transnational Climate Impact index (TCI index for short). The Index puts forward an early version of a framework that will be further developed in future. It explores the characteristics of national economies that expose them to the indirect impacts of climate change via four principal pathways: trade, finance, people and bio-physical, in addition to climate-driven changes in the global context. The policy brief National Adaptation Plans and the indirect impacts of climate change aims to help countries to take stock of what we call the “indirect impacts” of climate change – impacts that require adaptation in one place as the result of climate change somewhere else – and to address them in their NAP. This approach is in line with the UNFCCC’s NAP guidance, which urges countries to “develop strong working linkages between global, regional and national levels to ensure synergy and coherence of actions”. Many countries are highly dependent on food imports. It is important to recognize this as a form of climate vulnerability, as climate change impacts in producing countries are likely to exacerbate global food price shocks. The discussion brief Reducing vulnerability to food price shocks in a changing climate examines the nature of this risk and offers ideas for how import-dependent countries might begin to address it. Using Senegal as an example, it looks at the viability of adaptation strategies focused on food self-sufficiency, as well as the potential benefits of risk diversification. The films explore the impacts of climate change on global rice markets from the perspective of Senegal – a highly import-dependent country where imported rice is increasingly important as a staple food. 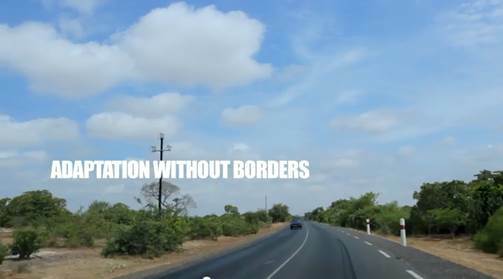 An introduction – ‘The politics of global rice markets’ – is followed by the main Adaptation without Borders film (8 mins), with supplementary material on ‘Climate Change and Rice Self Sufficiency’ and a short explanation: ‘Why Rice?’. 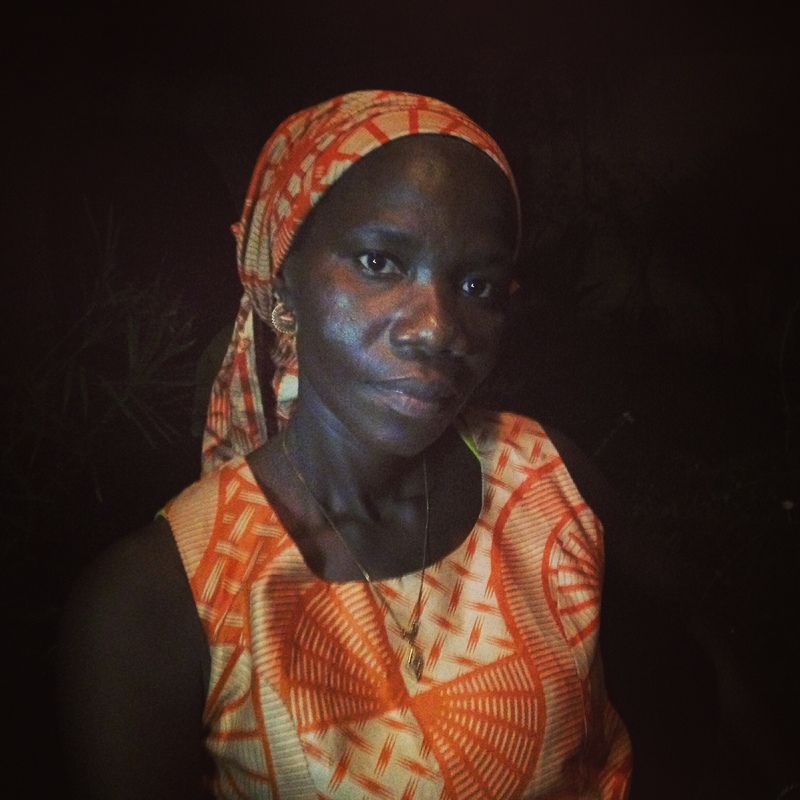 Read Djeneba’s story: Djeneba lives in Dakar, the capital of Senegal. She is not atypical of Senegal’s – and Africa’s – growing middle class. 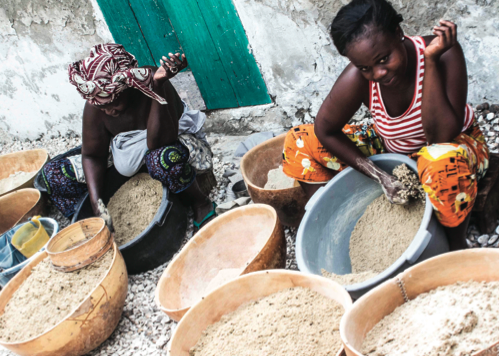 Find out why imported rice is such an important staple for Djeneba and her family, and discover what happens when events half the world away push rice prices up at Djeneba’s local market. Tip: click to view the Prezi in full screen mode for a better experience! AVOID 2 - Can we avoid dangerous climate change? Joining will allow you to submit content to this initiative. It also allows you access the private forum for the initiative. We are working on building green economies and sustainable development projects. Presently we are involved in promoting Natural Dye Yield Plantations as Adaptative Measure. 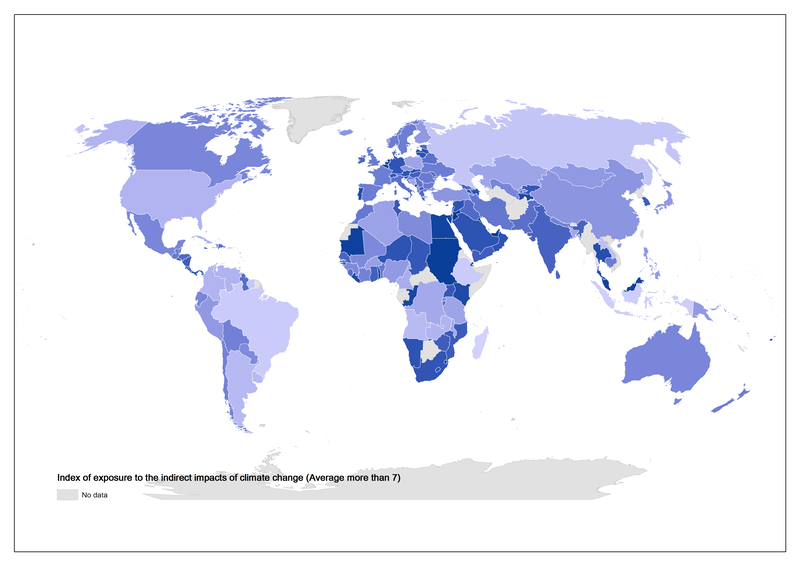 Transnational climate change impacts: An entry point to enhanced global cooperation on adaptation? This brief explains how SEI developed indicators of transnational climate change impacts and discusses some of the implications for national adaptation planning and global cooperation on adaptation. Applying a new conceptual framework, SEI has developed the Adaptation without Borders Index of Exposure (or AwB Index, for short).